I had the pleasure of photographing Pollyanna and Michael's wedding this weekend at The Hythe Imperial, St Leonard's Church in Hythe and Port Lympne. After a very grim start to the day (torrential wind and rain) the afternoon improved considerably. It was cold but the light was terrific. 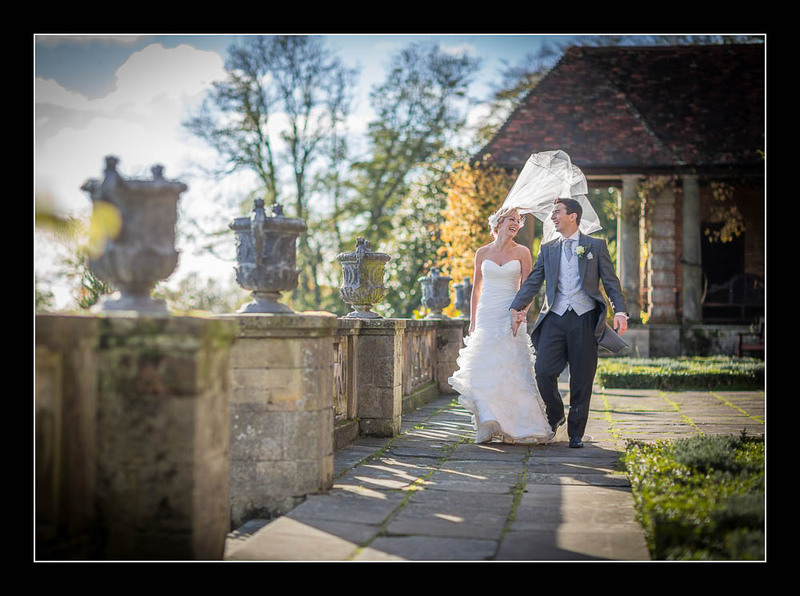 Please check out the gallery for their wedding at St Leonard's Church Hythe.